One of the highest honours in the land has been bestowed on Morningside Pharmaceuticals Ltd’s Chief Executive, Dr Nik Kotecha. 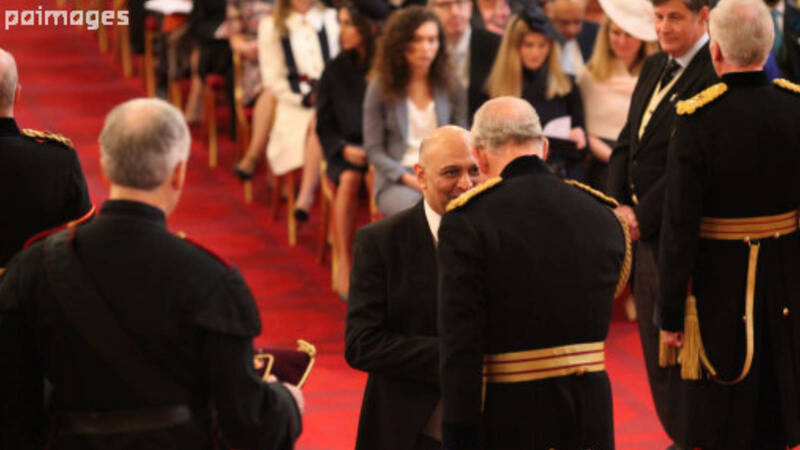 Her Majesty Queen Elizabeth II has made Dr Kotecha an Officer of the Most Excellent Order of the British Empire (OBE) for services to entrepreneurship, innovation in pharmaceutical services and philanthropy. Speaking after receiving the honour Dr Kotecha said: “I am truly humbled and honoured to be made an OBE in the Queen’s Birthday Honours. “I would like to take this opportunity to thank my parents, who made so many sacrifices to ensure that their children received a good education, and my wife and children, who have helped me to achieve this honour and many other accomplishments.